This year, I’m making a concerted effort to read more physical books, instead of always listening to an audiobook – which there’s nothing wrong with – I just want to switch it up. So here’s what I’ve been laying hands on lately. I just finished reading Nine Perfect Strangers, Liane Moriarty, which was on our list of 4 Books from the Best of The Year Lists That We Want to Read. 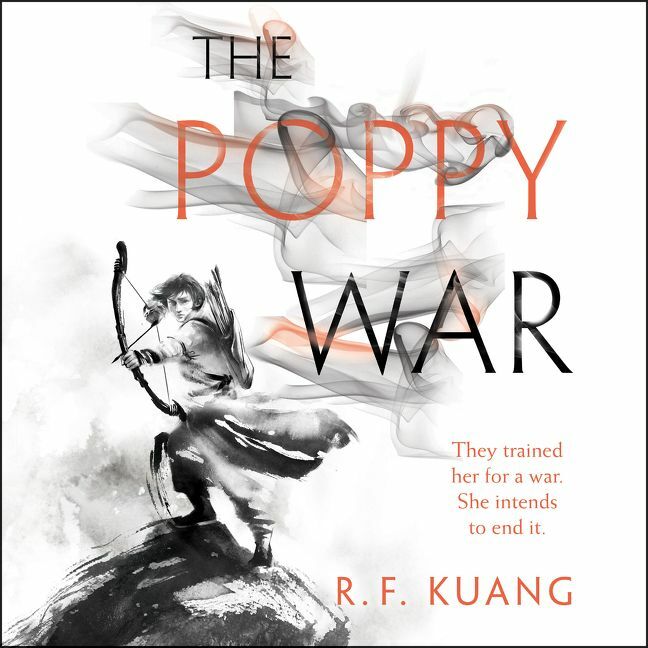 I actually started by listening to the audiobook, but for some reason, it really wasn’t holding my attention – not the fault of the narrator, Caroline Lee, who did a splendid job – but it was more that it takes time to introduce 9 characters, and to make the reader care about them, which made the audiobook seem to drag on. So I switched to reading a physical copy of the Nine Perfect Strangers, and it finally started to pick up the pace. The characters were well developed … but I have to say most of them were pretty shallow, and I just really didn’t care about them enough to really feel invested. The plot was enough to keep me reading, and I liked the feel good ending of the book, but it turned out to be just an OK read for me. I’ve read quite a few of Moriarty’s books – The Husband’s Secret, Big Little Lies and Truly, Madly, Guilty – and this is my least favorite. I’m also reading Here and Now and Then, Mike Chen. This is a time travel tale about a man that got stuck when he went back in time, starts a family complete with wife and daughter – but then is found and dragged back to the future … where he has a fiance. The conflicts make for interesting reading and it’s well written – I’m about halfway through. Kin Stewart is an everyday family man: working in I.T., trying to keep the spark in his marriage, and struggling to connect with his teenage daughter, Miranda. But his current life is a far cry from his previous career as a time-traveling secret agent from 2142. Stranded in suburban San Francisco since the 1990s after a botched mission, Kin has kept his past hidden from everyone around him, despite the increasing blackouts and memory loss affecting his time-traveler’s brain. Until one afternoon, his “rescue” team arrives—eighteen years too late. Have your read any of these books? What are you currently reading?